Someone has a case of the Monday's. 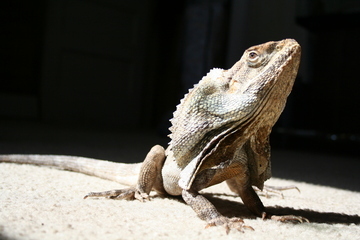 This sassy Frilled Dragon is just waiting for a reason to flair out in our Herp Photo of the day, uploaded by kingsnake.com user cochran . Be sure to tell them you liked it here!